Israel-based projects have raised over $600 million through Initial Coin Offerings (ICOs) as of the third quarter (Q3) of 2018, according to report by cryptocurrency analytics firm One Alpha released Nov. 2. 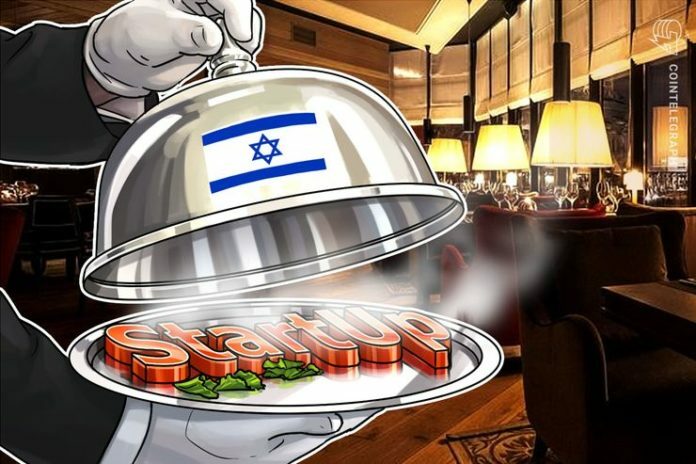 Per the research, 140 blockchain-focused companies in Israel have attracted $1.3 billion in investment, wherein more than 60 percent of companies and 88 percent of funds are ICO-related. From Q1– Q3 2018, Israeli startups raised $606 million through ICOs, wherein the largest number of ICOs took place during Q2, and Q1 was the most profitable, with $315 million raised through crypto-asset offerings. One Alpha notes that in 2017, just less than 20 ICOs in total raised $586 million. Since the start of 2017, the country saw a steady rise both in the number of ICO projects and the amount of funds raised overall. According to One Alpha, the total number of ICOs globally in 2017 was around 350, while as of the date of the report in 2018, it is more than 800. Between those same years, ICO funding increased from $6 billion to $20 billion. The largest ICOs in 2018 include EOS ($4.2 billion), Telegram ($1.7 billion), TaTaTu ($575 million), Dragon ($420 million), and tZero ($328 million). Per the report, ICOs constitute less than 10 percent of the global venture capital funding volume. 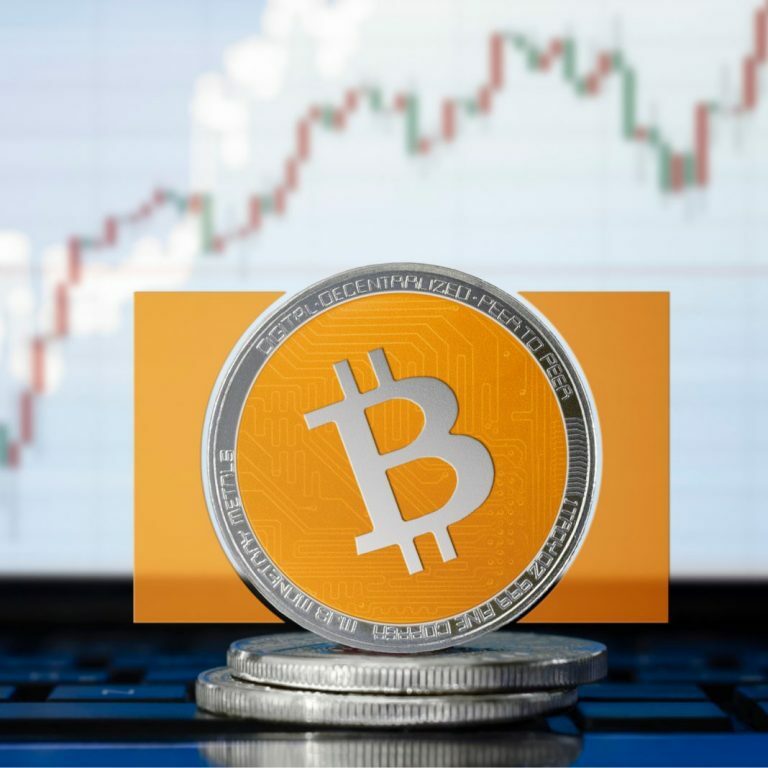 One Alpha also called 2017 a record-setting year for crypto funds globally, as 194 funds were opened that year, while in the first eight months of 2018, 136 funds opened for business. Israel has been called “The Startup Nation” by some, as Israeli startups raised over $5 billion in capital in 2017. Israel reportedly has one of the highest percentages of tech-startups producing cutting-edge technologies. Among others, startup company Applied Blockchain developed the blockchain drone registry to track and secure commercial drone flights and deliveries.